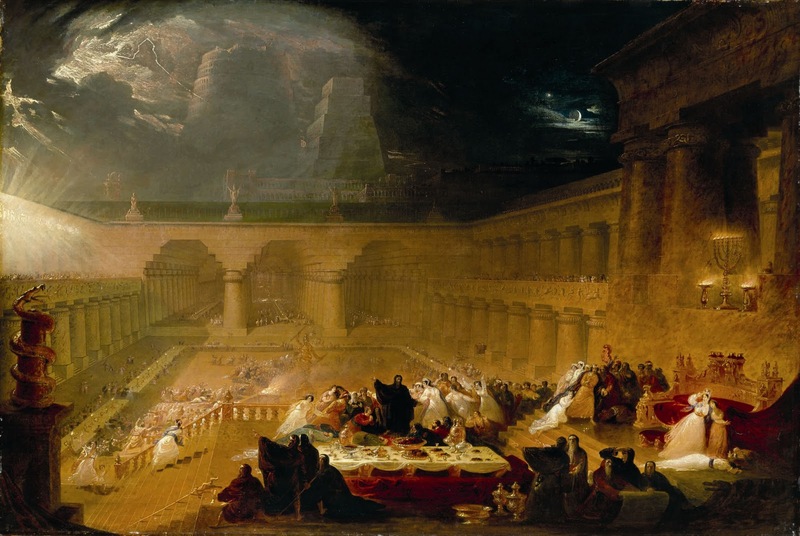 Okay, this forum doesn't seem to be used much, so I'm not sure it's worth posting, but are any of you familiar with the Victorian artist John Martin? I'd never heard of him until I went to an exhibition at the wonderful Tate Britain last year, and was amazed to read quotes from Ray Harryhausen, Neil Gaiman and others saying how much they loved his work, and what an inspiration it had been. I can see what they mean, though - Martin's works must have been the 19th century equivalent of an epic blockbuster; in fact they were taken on tour around the country and exhibited in shows with dramatic lighting and music. On the other hand, it's truly fascinating to see the behind-the-scenes influence which these paintings had on other artists - D.W.Griffith for example, who based the look of ancient Babylon in Intolerance on Martin's biblical 'epics'; the exhibition also claimed his apocalyptic works have been highly influential in modern-day blockbusters as well - I don't know if that's true, but I can certainly see a similarity. 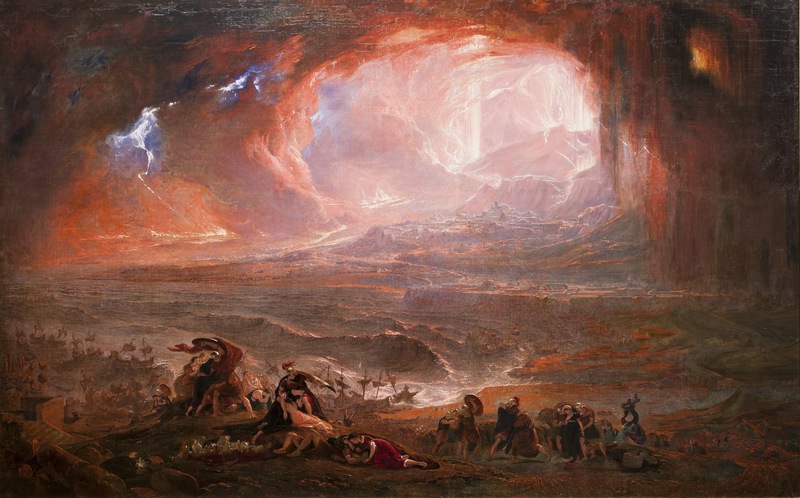 Apparently Tolkien also knew these paintings, and I can definitely see how some of them might have been in the back of his mind when creating Mordor! I'll try to post some links here, although paintings these huge and lurid really need to be seen in the flesh. Thanks for this. As a lover of spectacle, I find a lot to admire here. Thanks for posting this. He shares a name with several family members and I am looking forward to introducing them to this artist.